Rod Lyon, former Grand Bard of the Gorseth Kernow, recollects his early days fishing out of Newquay, "in the days before modern electronic aids, man-made fibre ropes, twines and cords, plastic 'skins' and floats instead of cork ...when navigation to and from the gear was by dead reckoning, using only a watch and a compass, with only experience telling you what to allow for with the tide." 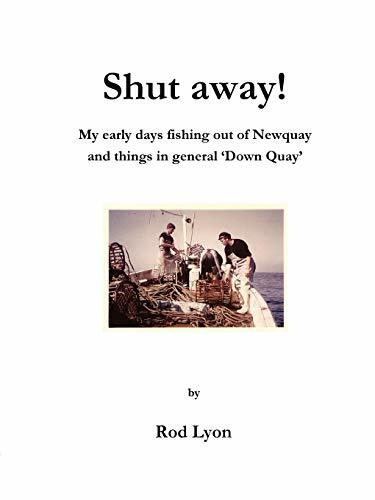 Rod illustrates, in both words and pictures, the techniques and the equipment used in those bygone days, and along the way remembers some of the more notable characters, both Cornish and Breton, who frequented 'Down Quay'. The book also includes a gazetteer of his favourite fishing grounds.